The Ministry of Labor and Social Development (MLSD) has launched an initiative to extend new work visas for two years instead of one year, without any additional fees. The extension of the time limit also covers old visas. The initiative is taking into account the practical operational aspects facing private sector enterprises, overcoming obstacles, facilitating private sector enterprises, and aims to stimulate the private sector to settle, the Ministry said in a statement on Tuesday. The statement also said the companies have the right to cancel old visas and issue new visas for two years if the visa requirements are still achieved. Earlier, in a change brought about in 2017, the Ministry had announced it would be reducing the duration of work visas issued to foreign employees at private sector firms. 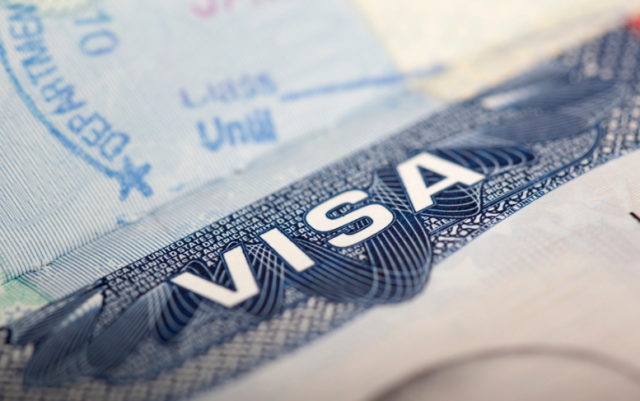 Under the change, employees were issued with work visas with a validity of one year from a previous validity period of two years. However, an exemption was given to domestic workers and foreigners working at government agencies who were granted two-year visas.